Hotel Borobudur Jakarta invites guests to have an exciting Easter weekend with a range of fun family activities, extensive dining selections for a family feast and even relaxing Easter weekend to enjoy with your lovely family. Our Pastry Chef has prepared something heavenly sweet to make this holiday special for children where they will even have their own selection of Easter chocolate goodie at Borobudur Gourmet, price starts from IDR 38,000 net. Hotel Borobudur Jakarta offers your special promotion for two nights stay with your family valid from 19th April 2019 until 21st April 2019. Savour a delicious breakfast for 2 (two) adults & 2 (two) children (5-12 years old) at Bogor Cafe and experience a spectacular sightseeing Jakarta City Tour for 2 (two) adults & 2 (two) children (5-12 years old) on 20th April 2019. Also get special 20% OFF for lunch or dinner buffet menu at Bogor Cafe. During the Easter weekend, the hotel’s little guests can also enjoy a range of Easter-themed activities at the Timor Room from 11 am until 3 pm, including coloring, nail painting, tattoo, face painting, and making a necklace & bracelet. 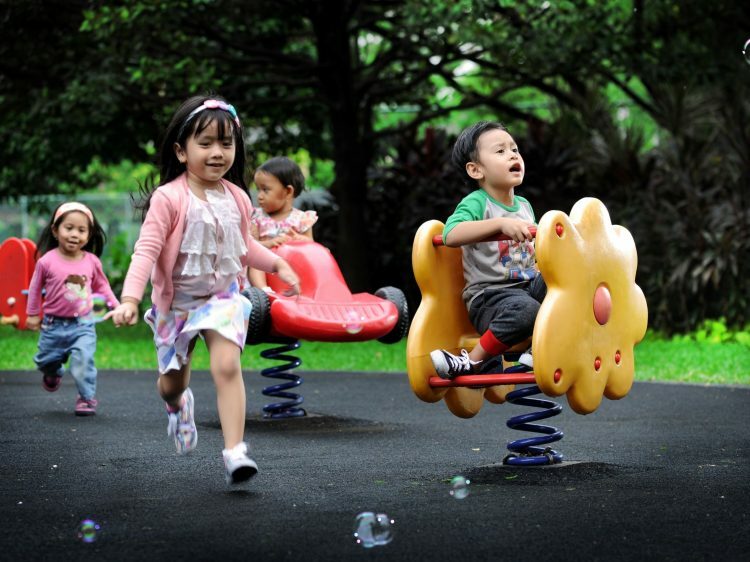 Children may join an Easter egg hunt at Children Playground and we also provide prizes for children who win. While your little ones enjoy the kids activities, you may pamper yourself with 20% OFF for Spa and Massage at Klub & Spa Borobudur. Relish our indulgent Easter offer which is tailored to delight all ages and treat yourself and your family to a fun-filled getaway at the resort in the city. To complete the experience, attentive staffs are on-hand for memorable stay. Easter at Hotel Borobudur Jakarta is the best shared with family, friends and big heartfelt giggles, and this year’s exclusive offering will ensure a good time is had by all.